At Celebration Church, we produce a lot of video content. Since moving into our Arena campus in 2012, we have increased that exponentially. The weekly services at Celebration include four Sunday services, along with weekly services for the many different ministries that we offer. 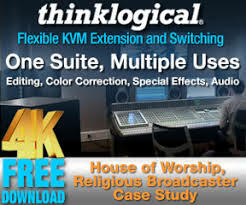 All of our services in the Celebration Church arena are recorded with eight AJA KiPro Racks with 500GB KiStor drives. We capture our online, IMAG, clean and ISO feeds for each of our Sony HXC-100’s with Canon lenses for post-production. The KiPro’s allow us to record all of these in Apple ProRes format for the most flexibility when it comes to working in post. 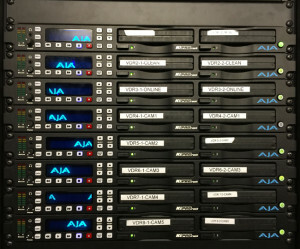 We chose the AJA KiPro Rack’s partially because we used a Portable KiPro drive to record our program feed at our previous location. The flexibility and ease of use for the drives is a major benefit. 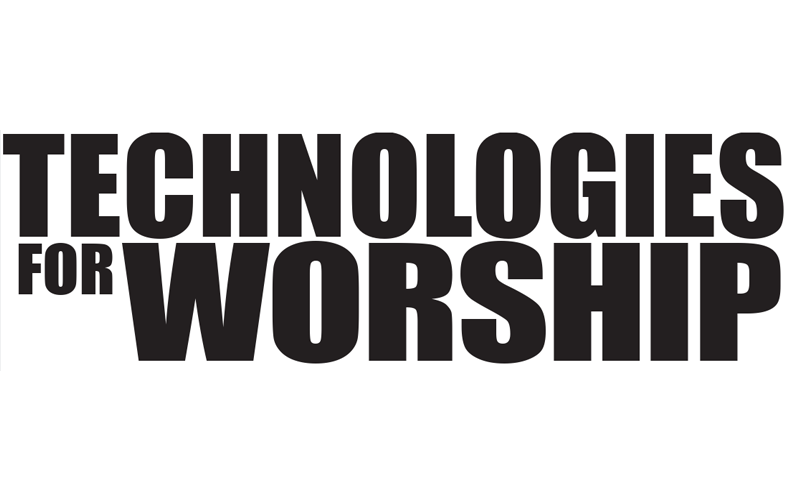 The Tech Arts team at our Church is almost completely run by volunteers for our services, and the simple control panel on the KiPro allows us to train our volunteers to set up and operate the drives incredibly quick. 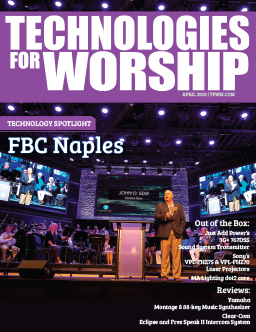 AJA features a remote web interface that is a major benefit. The interface is loaded on one of our computers at the director’s station in the Production Room right alongside our online stream and video server interface. The web interface gives you all the customization options that you would have by being directly at the rack, as well as a simple solution for capturing and playing back service. All eight drives are ganged together so that with one click, they all record simultaneously. Having the KiPro rack is extremely beneficial during the many Celebration Church events we hold throughout the year. Having two slots for drives allows us to record at the same time we are dropping content from the drives to our editor for recaps videos or post resources. 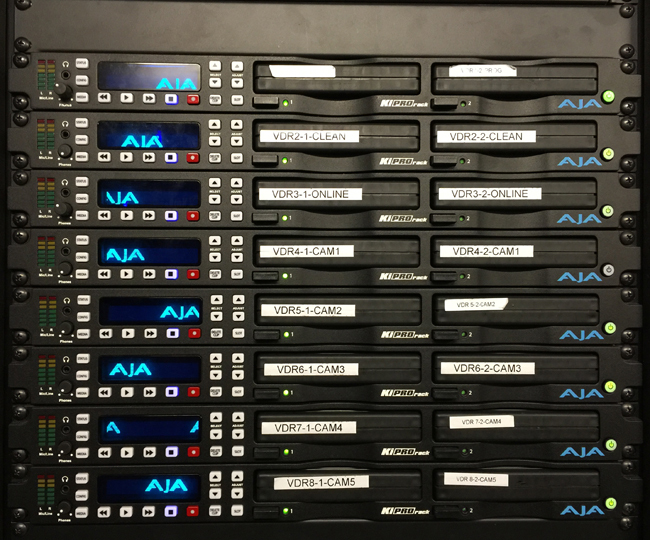 The AJA KiPro rack allows us to have one of our tech arts volunteers make this switch in a matter of seconds during a break in the action. 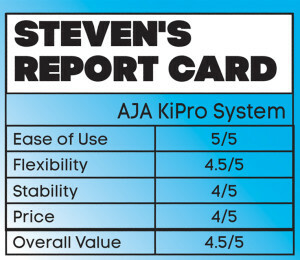 Overall the AJA KiPros perform with no interruption, and if it was not for the fact that hard drives which inevitably fail at some point are responsible for the capture, may last as long as the power supply. One thing we would love to see added, is some way to tag IN/OUT clip markers for playback but understand would probably increase the cost drastically. 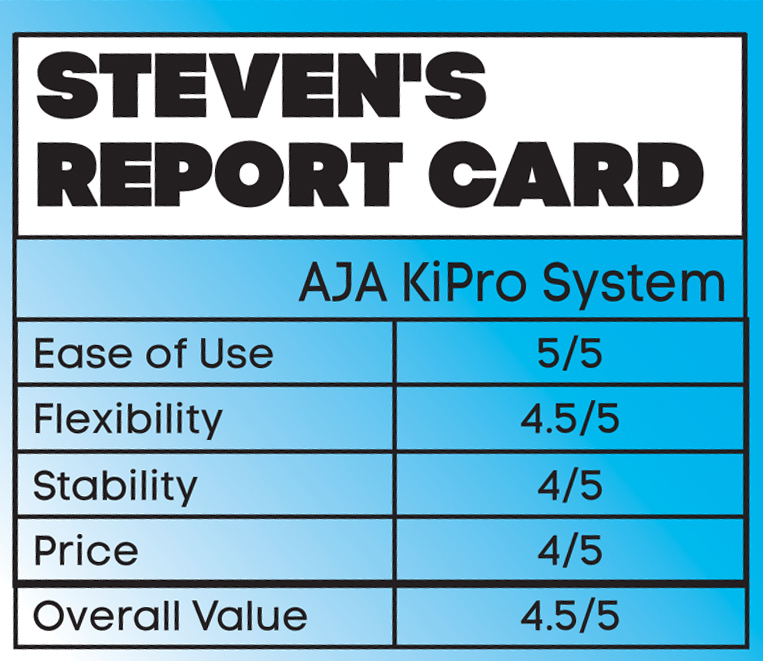 Celebration Church gives AJA a thumbs up for the KiPros versatility, quality and ease of use with volunteers.